A powerful explosion occurred yesterday at 13:23 local time, producing an eruption column rising about 4 km.  This is so far one (if not the) largest single eruption in the present cycle of activity. Today, the seismic recording suggests a small decrease in activity.